In this section you can find some routes of Venice, where you can find the best places for a rest in the ‘Bacari’ along with the most important cultural places and useful advices for finding out the real Venice,not the turistic one, but the most authentic Venice with its stranges and fantastic tales. Tours are so called also ‘giri par ombre’ or alternative paths , very different from the classic ones made by the turists among museum and arts galleries; these tours were born to give you the choice to know a fantastic city where you can meet the most authentic characters that live in this city, places that will bring you to past time , when Venice was a lively city, the gate for the east, a place for trading, where a lot of cultures and races got on well, thanks to the open mind and to the freedom of thought of its rulers. Tours can be downloaded in PDF format along with an interactive map, using google- map, with a donation of 0,99 euro each one. Inside the PDF format of the tour you can also find, free of charge, a link to lodge into an interactive map that contains all ‘bacari’, the most interesting places mentioned in the tour, the pastries shops, and a selected list of special shops. All are ‘special’ addresses , from ‘bacari’ where you can eat and drink at affordable price,to the craftman who creates the oars , these addresses will bring you in special places full of life, tales and ancient suggestions.Tours are always expanding ,subcribe to our newsletter to be updated on the new tours, as Venice is too wonderful for living and visiting just one time. PDF of the Tour with interactive Map! Far away from the turistic squares , nearest to the most authentic Venice. 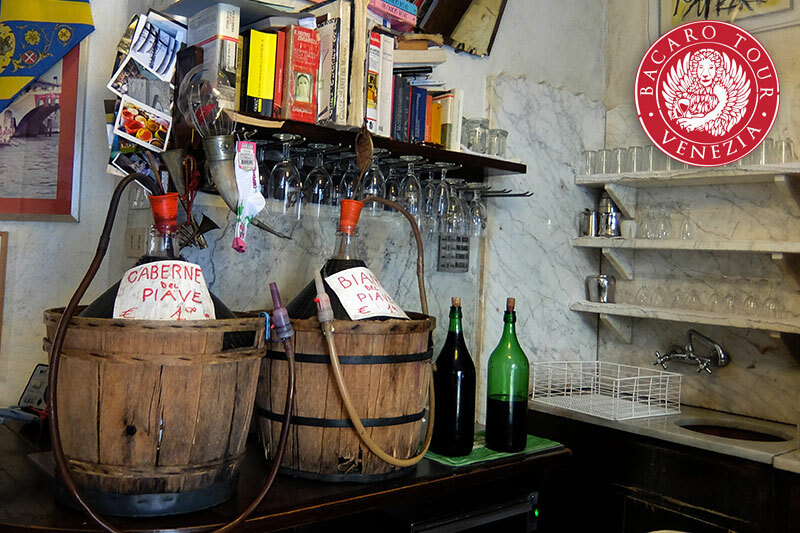 This tour starts from ‘ Piazzale Roma’ and after some breaks in some of the most interesting ‘bacari’ of the city you can arrive near the train station, ready to get into the Jewish ghetto. Then we will move inside the ‘sestiere of Cannaregio’ where the houses are reflected in the calm water of the canals and each buiding has a story to tell us. We will discover the legends and the true histories of the merchants or the artists who lived here and also the typical ‘ bacari’ of the area. Through the so called ‘ calli and campielli’ you can arrive to ‘ strada nova’ street and finally in ‘Campo SS. Apostoli’’ where the tour finishes. 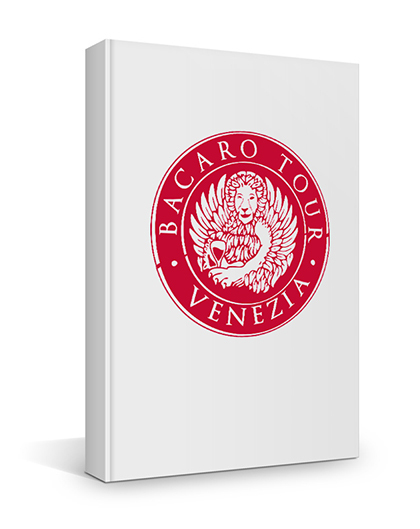 Click on the button for having the PDF of BàcaroTour#1 along with the interactive map. Tour starts from’ piazzale Roma’ to get into the ‘sestiere S.Croce e San Polo’ passing through the lively ‘Campo San Giacomo dell’Orio’, entering in labyrinth of ‘ calli and campielli’, that in the past time belonged to the red distric of Venice and the name of the streets still now remind us it. 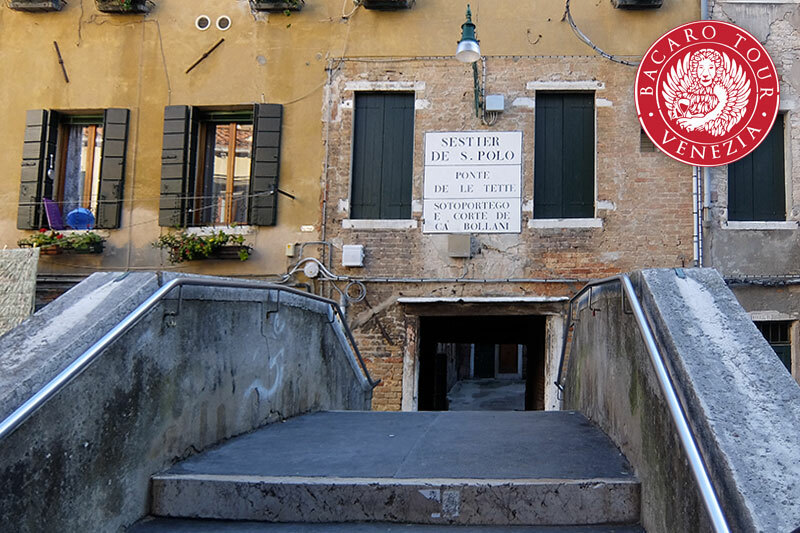 From here we will stop in Rialto Bridge area with its fish, fruit and vegetable market and where we will find some of the best ‘bacari’in Venice.Then we will go over the bridge to get into ‘Campo San Bartolomeo’ a traditional meeting point for local people. Click on the button for having the PDF of BàcaroTour#2 along with the interactive map.